Just as trees come in many shapes and sizes, so can the gifts of the season. In a day and age where bigger is always better, our family tries to find a deeper meaning in what the holidays truly mean for us. Take this grand Christmas Tree (pictured above) that everyone from sea to shining sea comes to admire. 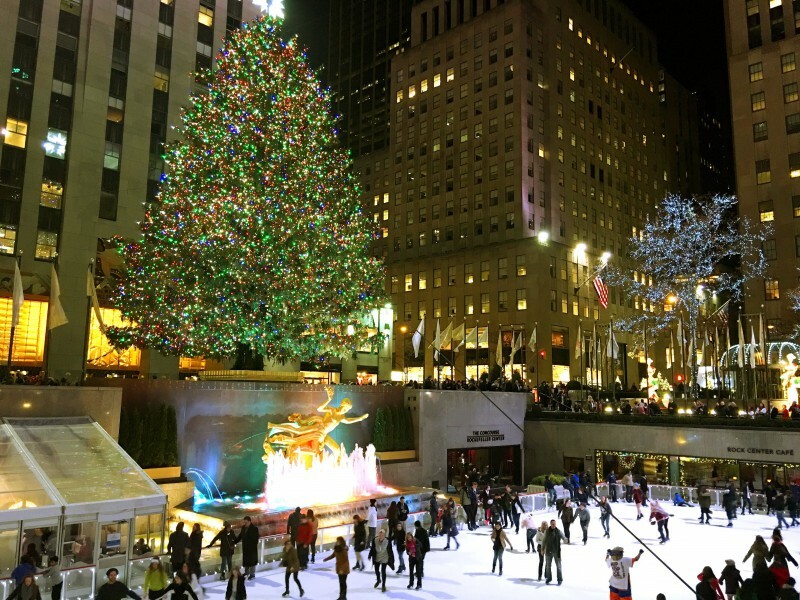 It’s beautiful and grand, like no other tree this time of year. 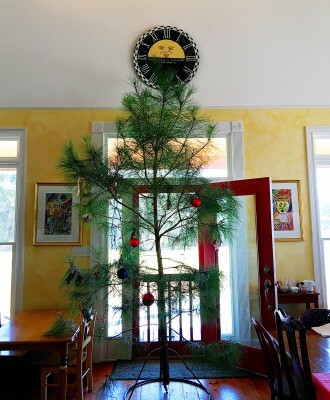 Now, below is our tree. What it represents to us, is that no matter the size, the amount of lights, or the gifts found below, the holidays are meant to be with the ones you love. In our house, we do give gifts during this time of year. As a parent, I have come to realize that my kids have too many material things as it is and a few gifts that mean more are much meaningful to them. We are constantly reminding them and showing them the true meaning of the holiday is the spirit that is within ourselves to make it as magical as it can be. We love having family members in our lives that enjoy showering our kids with gift. However, we have begun to recommend more experiential gifts and gifts that mean something more. A gift that might not make their list but we as parents feel is a wonderful option is a Florida Prepaid Gift Certificate! Often over looked, is the reality that these material gifts will come and go. An education is a life long gift that might not be the big grand tree standing tall for everyone to see, but it will mean more to them when the can truly realize the meaning behind the gift and how this gift will literally last them a lifetime. Student debt can haunt a person well into their lifetime. According to Florida Prepaid College Board, as tuition continues to rise student loans are becoming the most common way to pay for college, and in 2011 two-thirds of graduates left school with an average $26,600 in debt. While this is considered to be a “manageable” amount of debt, many borrowers are opting for 20-year repayment plans, meaning they could still be paying back their loans by the time their children are enrolling in college. Florida Prepaid is also providing Tampa Mama readers a discount to save 50% on your application fee for enrollment using the promo code BLOG1617. I was lucky enough to receive college scholarships and my parents did save money for me to attend college. I was not burdened with loans like many students typically carry on with them through to adulthood. Make the gift of a college education and their future the shining star during this holiday season. One thing that is certain, time doesn’t stand still. Enjoy this holiday season while the kids are young and Santa is still on his way. It’s not to late. We’ve decided to invest in the 4-year Florida University Plan. This Plan will help see our kids through their 4-year journey at one of the 12 State Universities. The 4-Year Florida University Plan covers tuition, tuition differential fee and other specified fees at a State University for 120 credit hours, the amount generally required to earn a bachelor’s degree. Ranked in the top 5 in the nation for research and development, the State University System is spread across the state and features Florida’s two preeminent universities, Florida State University and the University of Florida. Open Enrollment is October 15, 2016 – February 28, 2017. No payment due until April 20, 2017. Be sure to have read the Master Contract. Have your and the child’s Social Security Numbers available. Have your bank account information available, if you would like to set up automatic withdrawal. Have the driver’s license of the child’s parent or legal guardian to submit proof of Florida residency online. We believe in their future and hope to help our kids start their future off on the right foot. They deserve it! Disclaimer: I am a Believer Blogger for Florida Prepaid College Plans. All opinions are my own. Thank you for supporting Tampa Mama. 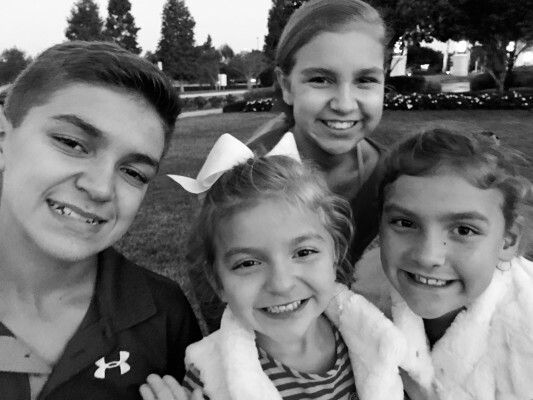 Marisa is a Mama to 4 kids and resides in Tampa, Florida with her family. 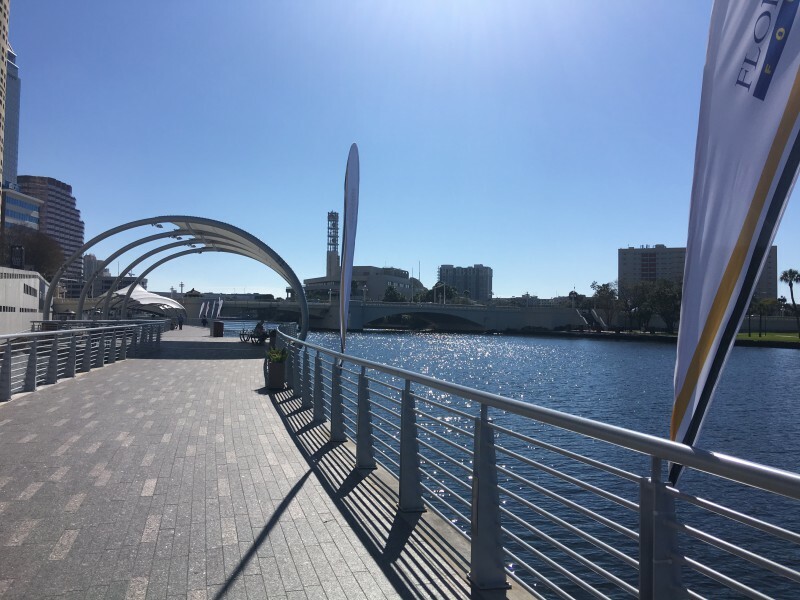 Connect with her on Twitter @TampaMama to learn more about Tampa Bay and things to do with kids, Florida family travel, travel adventures and tips or her secret parenting tips for staying alive while wrangling 4 kids. She has a "official" business background in marketing + PR + events, but now plays daily with social media strategy, brand development and digital media. Days are long. Life is short. 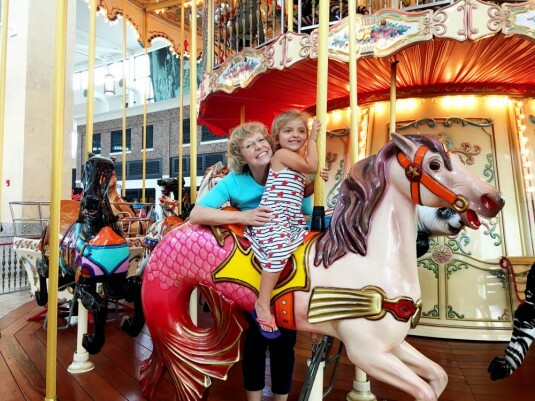 Grandparents Day Out: Summer Fun in Tampa Bay ? Tampa Mama on Great Day Live Tampa Bay || Hot Local Christmas Gifts + Ideas For The Whole Family ? 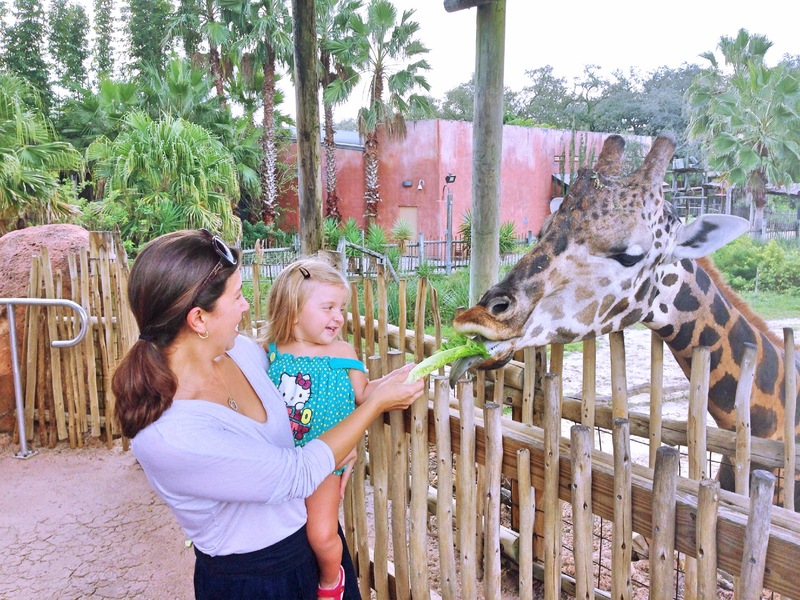 Mama Loves: Exploring Tampa Bay ? Lemonade For Good// Applebee’s Neighborhood Grill + Bar Benefits Alex’s Lemonade Stand One Lemon at a Time // Tampa Mama Loves ? 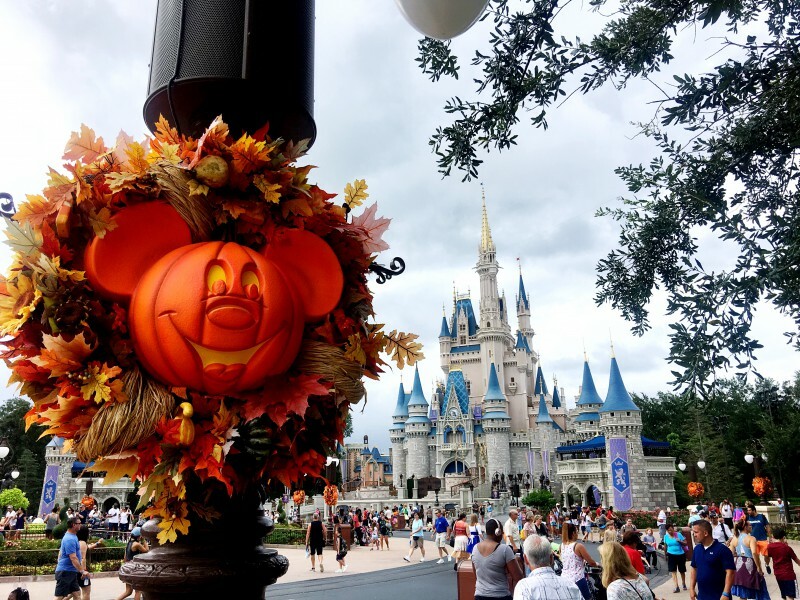 Why Mickey’s Not So Scary Halloween Party is SO Worth It ? Easter Brunch In Tampa Bay ? 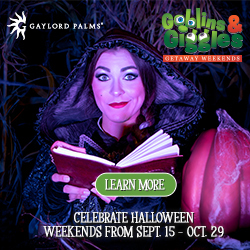 Follow Trekaroo Family Travel's board Tampa Bay with Kids on Pinterest.